I am now working for Google in Mountain View since November 2013. I got my Ph.D. degree in 2013 in Computer Science from Carnegie Mellon Unveristy. Working with Prof. Dave Andersen, my research spans in computer networks, storage systems and distributed systems. I was a member of Parallel Data Lab (PDL) in CMU. Before coming to CMU, I got my master degree from the Chinese University of Hong Kong, co-advised by Prof. John C.S.Lui and Prof. Dah-Ming Chiu, and my bachelor's degree in Computer Science from the University of Science and Technology of China(USTC). 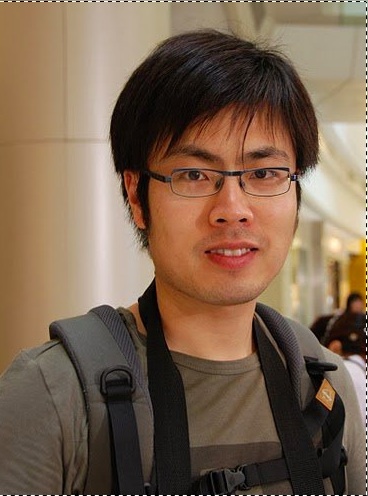 F07: 15-853 Algorithms in the "Real World"
Stochastic Analysis of File Swarming Systems Minghong Lin, Bin Fan, John C.S. Lui and Dah-Ming Chiu In Proc. of IFIP Performance 2007. [pdf] Also appears in the special issue of Performance Evaluation Journal, 64(9-12), 2007. The Delicate Tradeoffs in BitTorrent-like File Sharing Protocol Design Bin Fan, Dah-Ming Chiu, John C. S. Lui In Proc. of International Conference on Network Protocols (ICNP2006), Santa Barbara, USA, 2006. [pdf] Its journal version has been accepted in the IEEE/ACM Transactions on Networking.